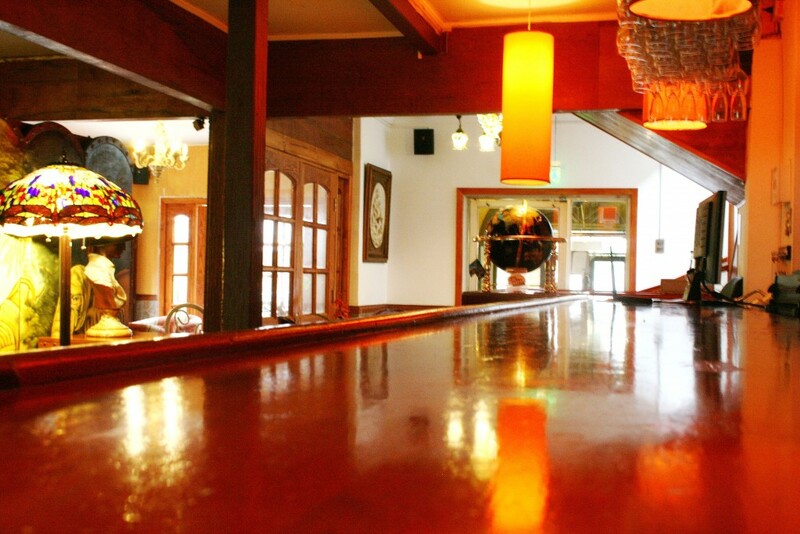 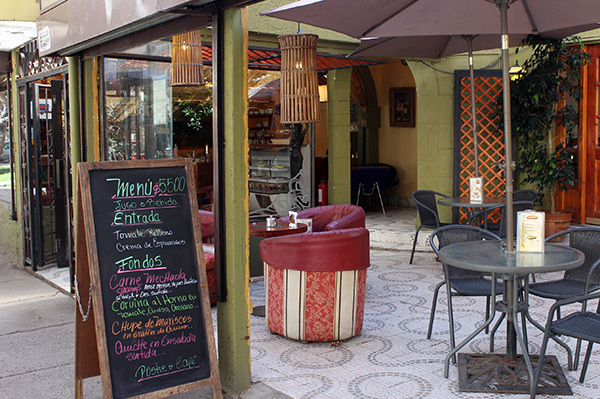 Bar, restaurant and coffee in downtown. 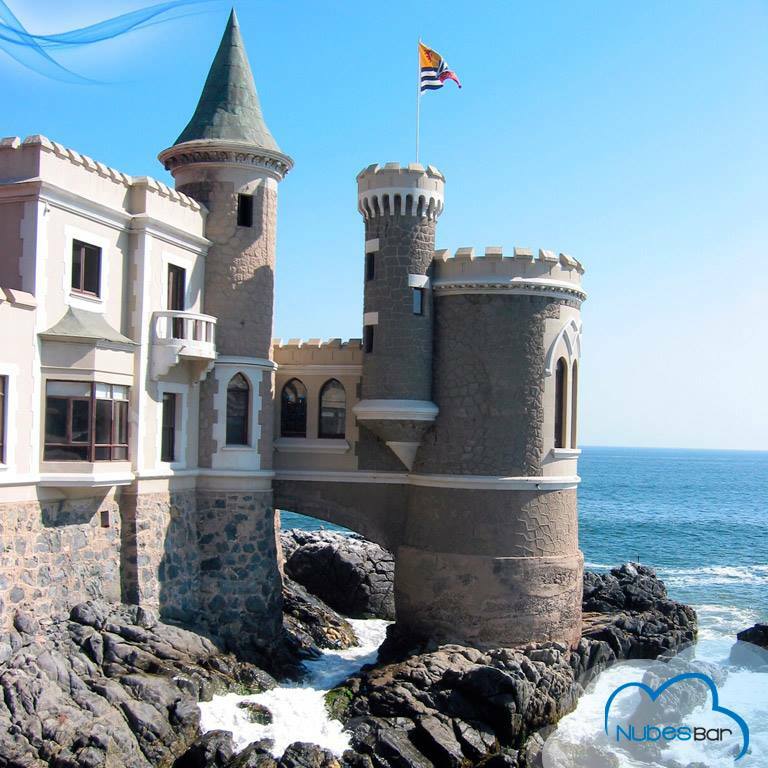 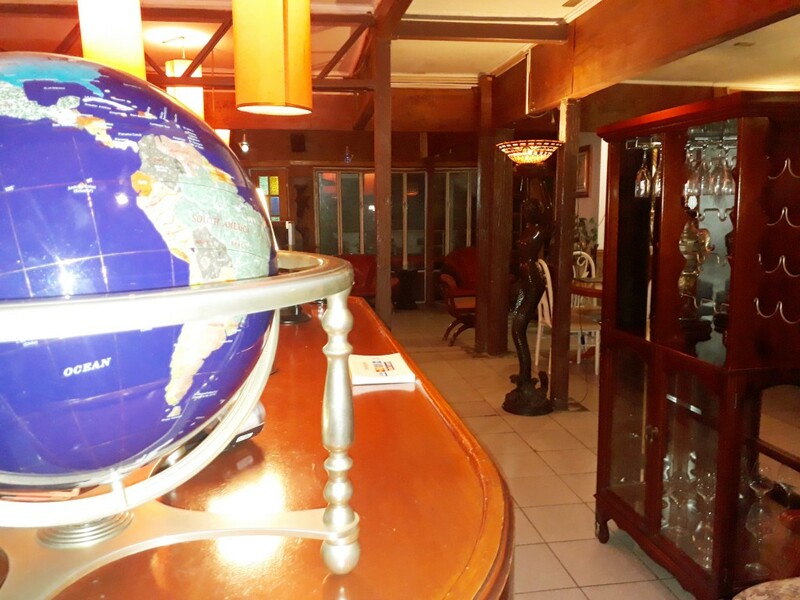 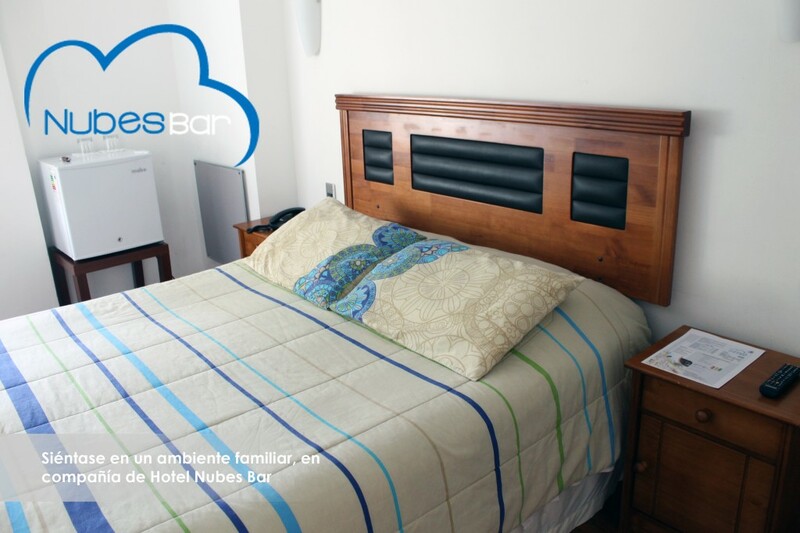 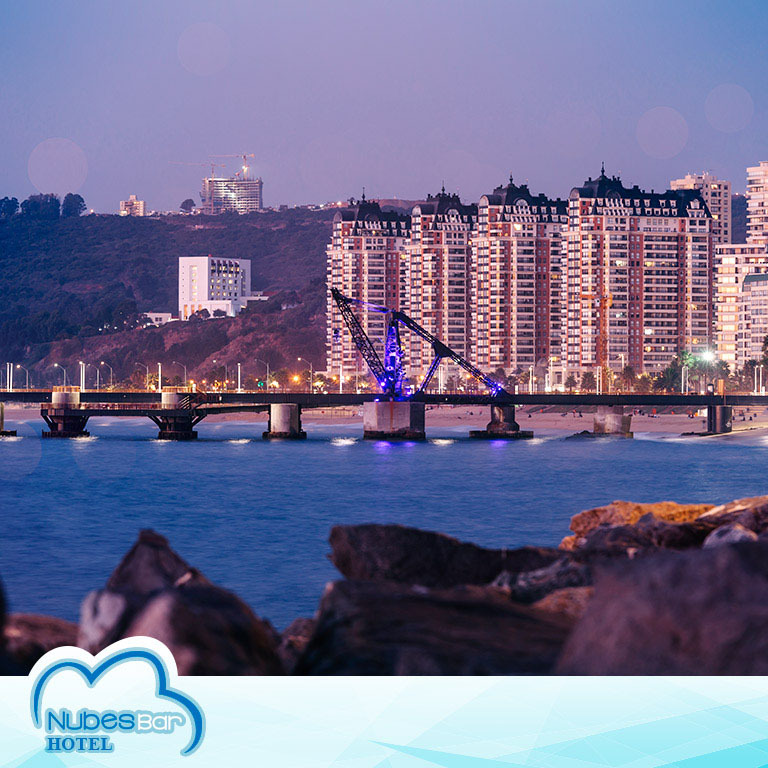 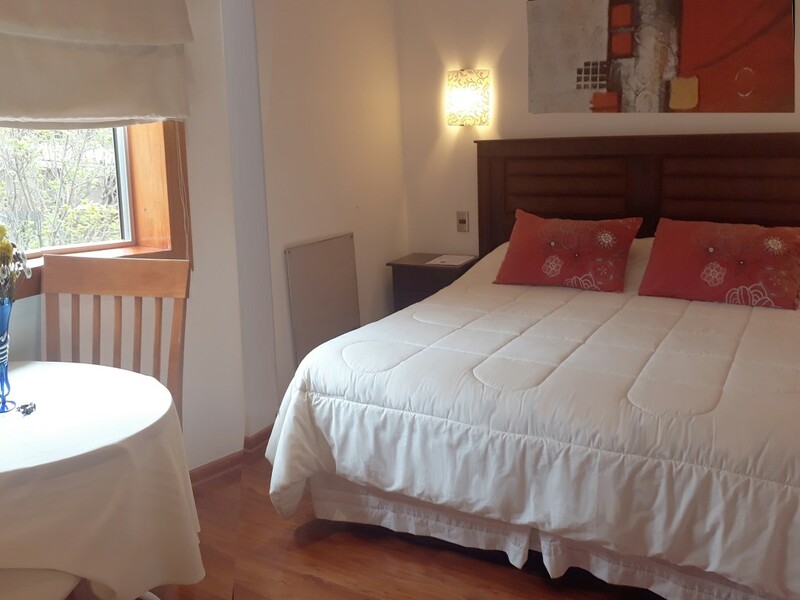 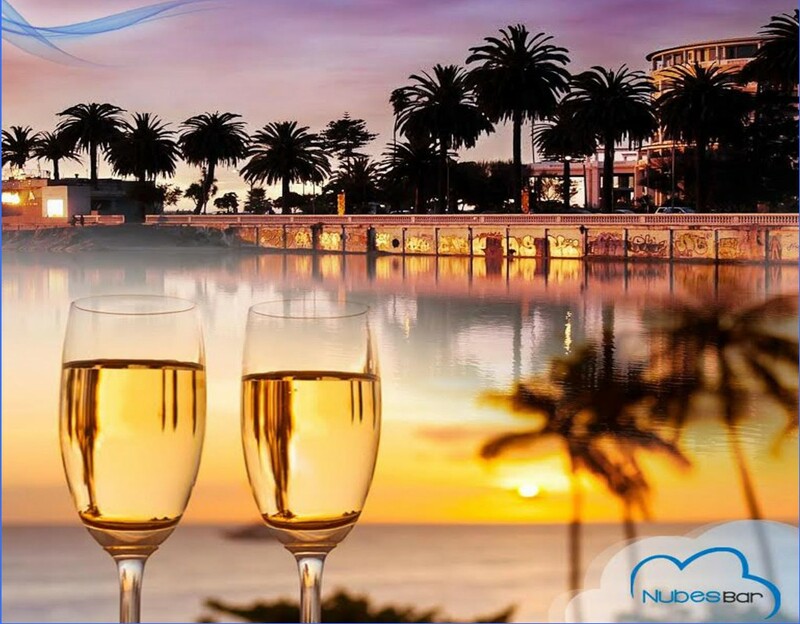 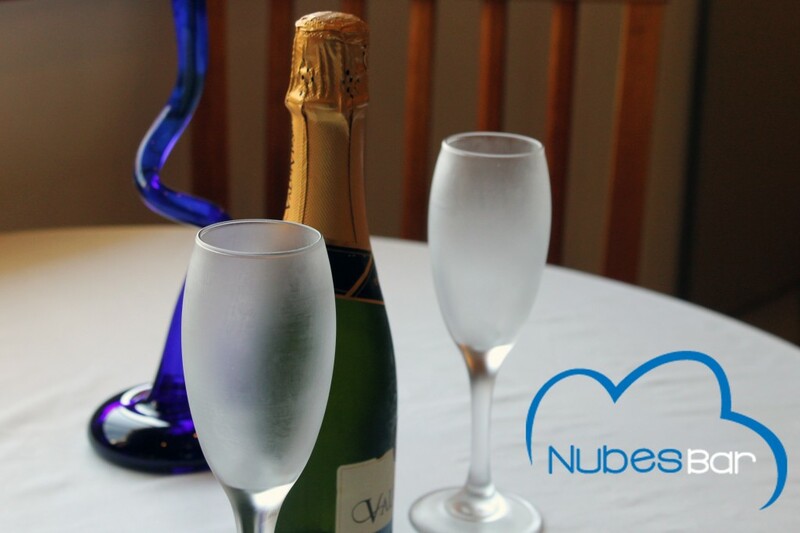 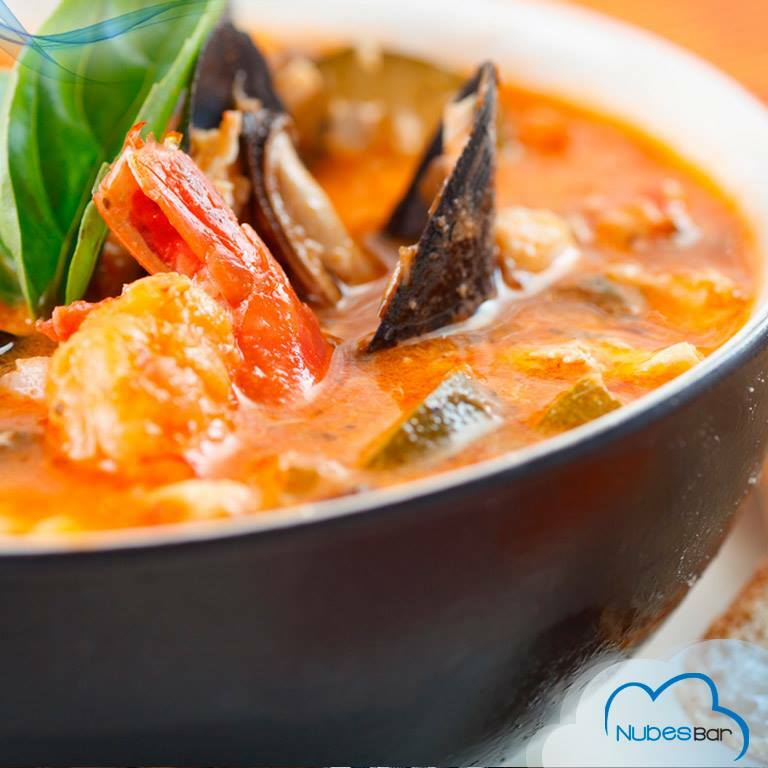 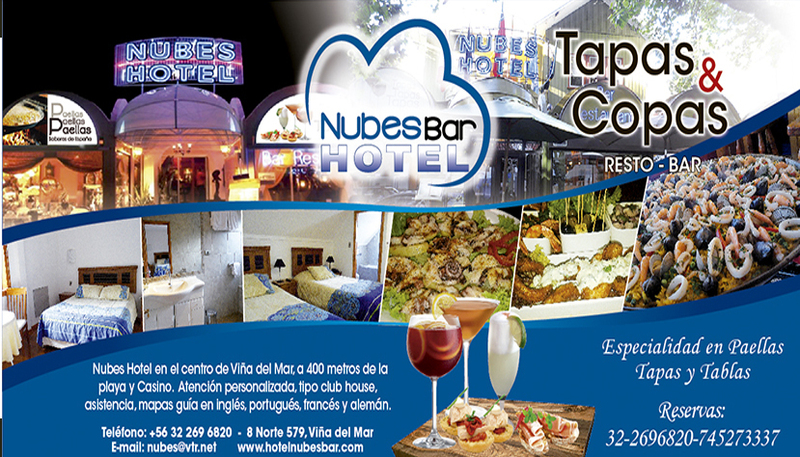 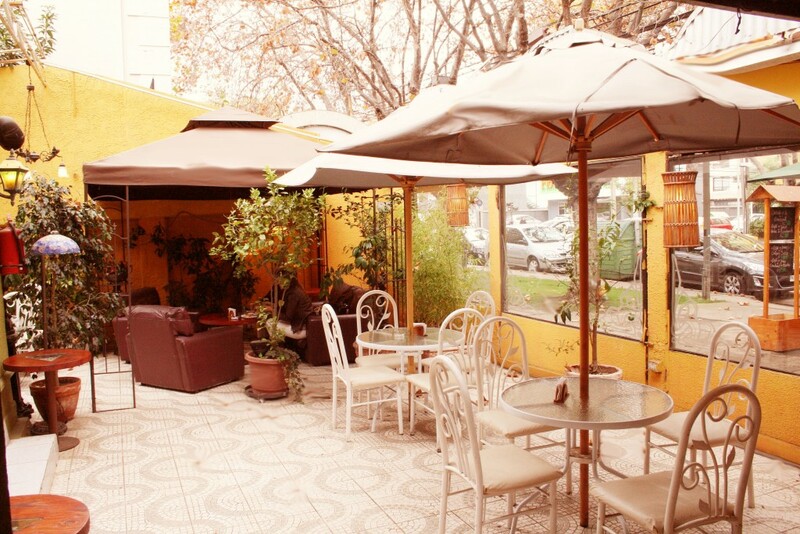 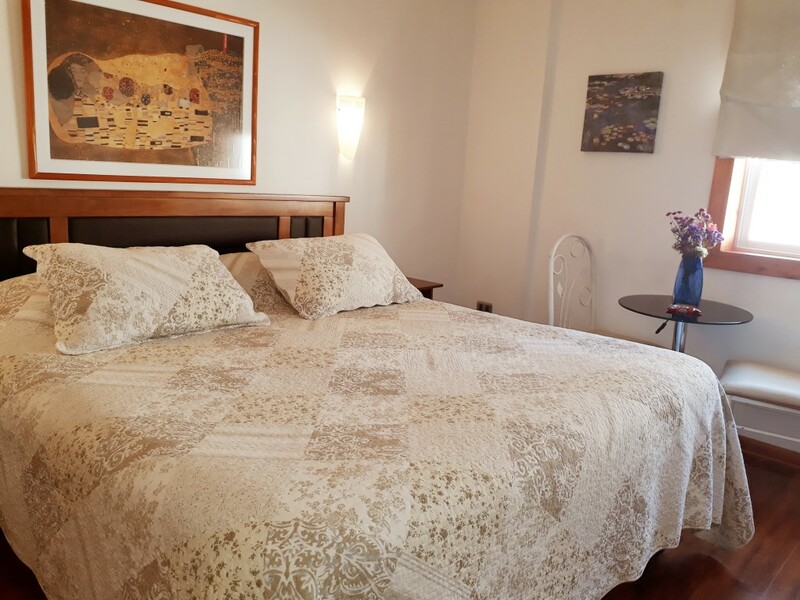 Nubes Hotel is in the center of Vina del Mar, steps from the beach Acapulco, with personalized attention club house, tour assistance, maps, and guide in English, Portuguese, French and German. 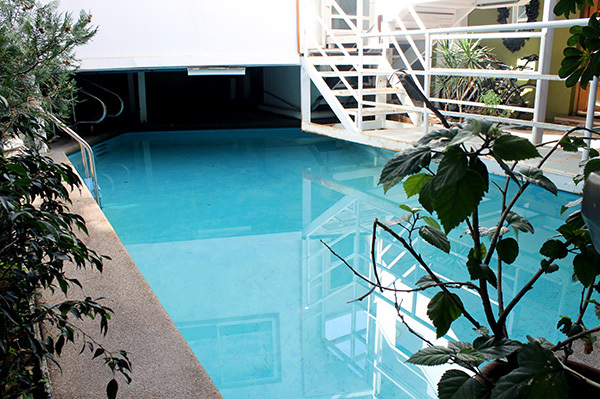 The hotel has WiFi, pool and breakfast is included in the rate. 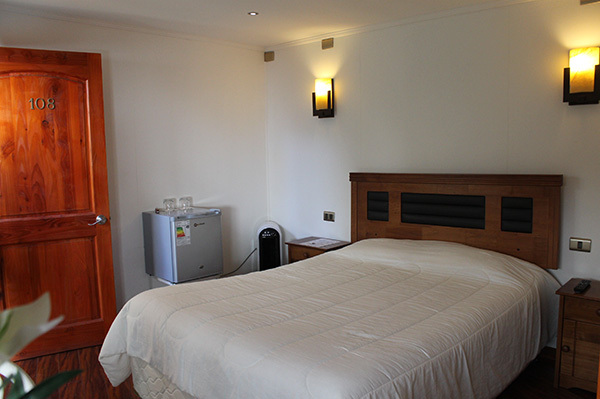 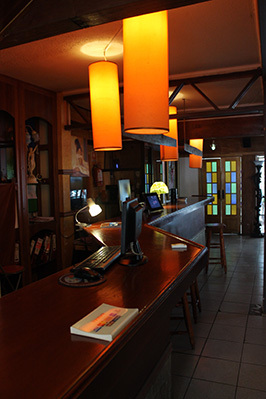 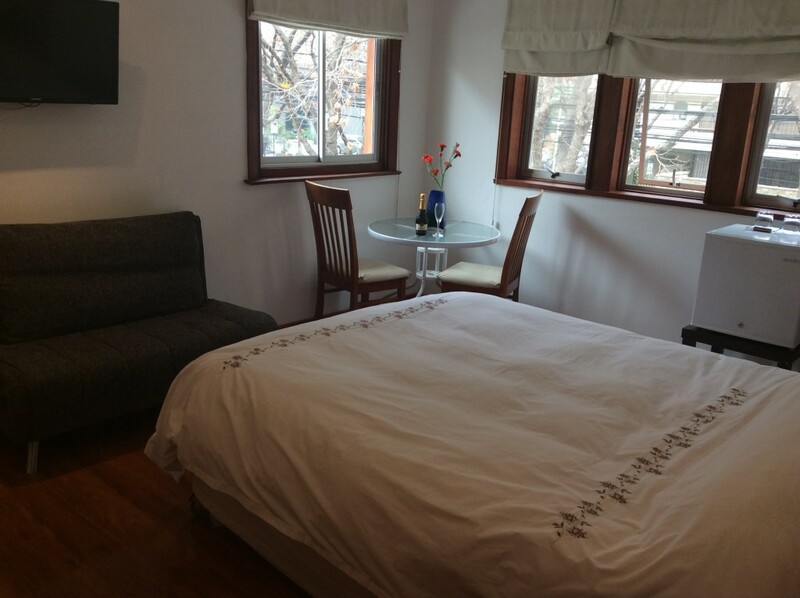 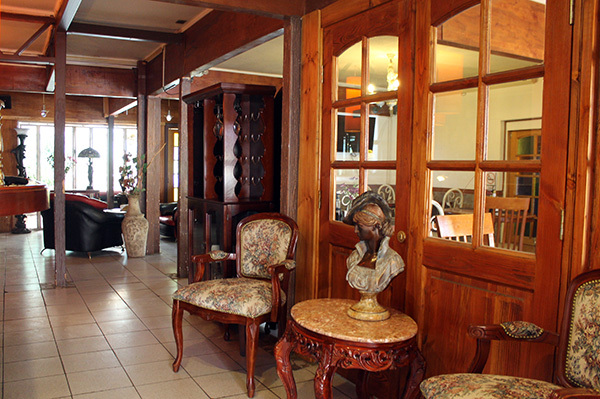 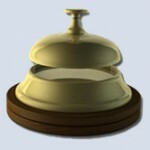 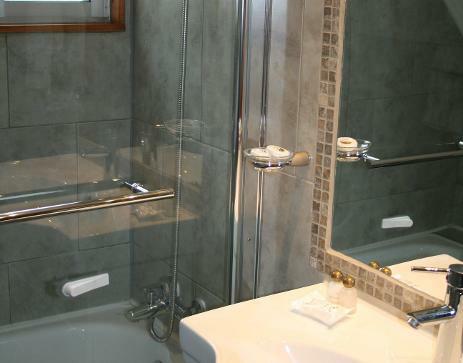 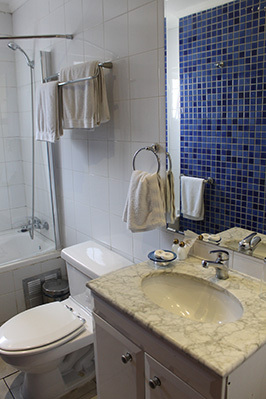 The rooms are equipped with LCD TV, minibar, heating and a private bathroom with hairdryer and toiletries. 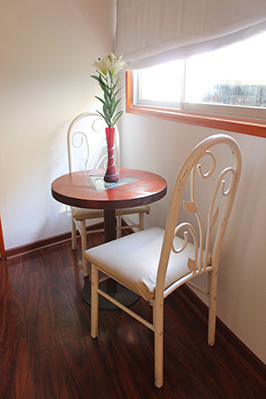 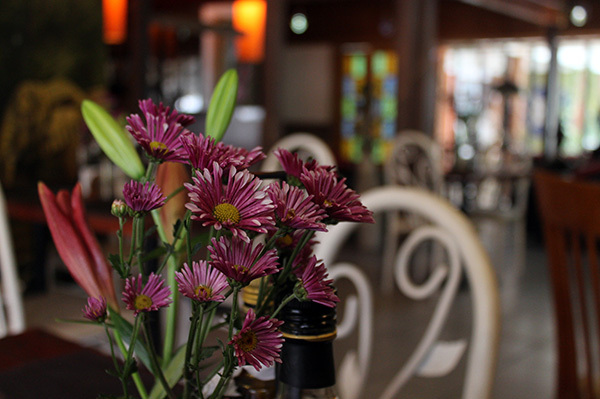 Attention restaurant room or in our lounges and terraces.